This Brownfield project involved the redevelopment of a former municipal landfill into a community asset. 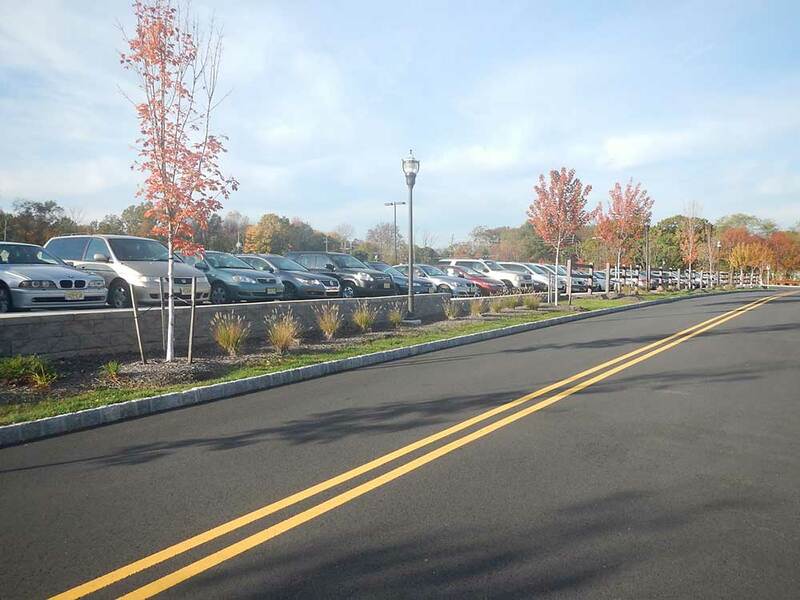 Through creative planning and continued coordination with Township officials and State regulators, ACT has successfully navigated this project from Assessment to Remediation and reuse (on-going). With a targeted in service date of Spring 2013 this fast paced project leveraged available grant funding to conduct the required environmental investigation and facilitate reuse. Through active planning, this project has become a lynch-pin project to begin community redevelopment activities. ACT Engineers has acted as the Project Manager and Site Designer balancing environmental remediation goals with necessary redevelopment activities. As a transitional project, this investigation and remediation was conducted under the NJDEP’s new Licensed Site Remediation Professional Program, which expedited regulatory reviews and project completion. On-going coordination between using and regulatory agencies make this project a win-win for the community.